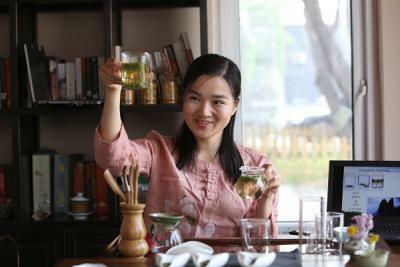 This is a comprehensive and in-depth tea talk and tea tasting in a beautiful and relaxing environment with free discussions. 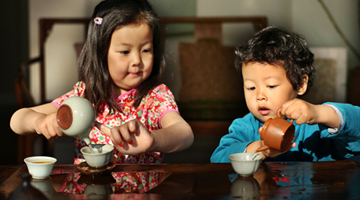 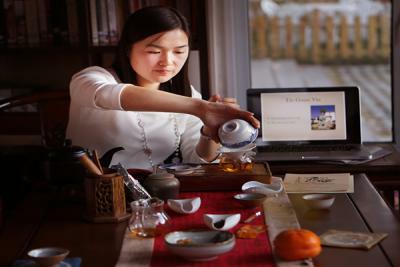 You will hear about the knowledge of six major categories of tea around China, or probe into one or two seasonal variety of tea, their origin and characteristics, and get tips on how to brew and drink it. 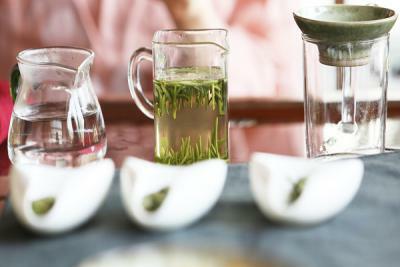 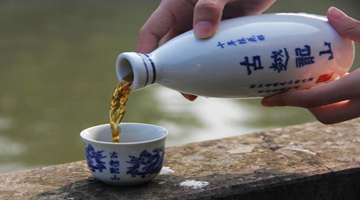 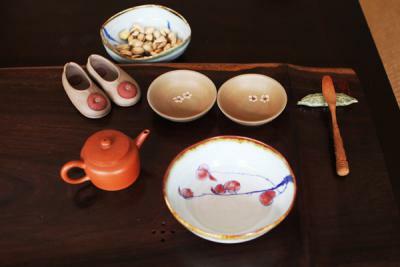 Then you will hear about the significance of the current season's "Jie Qi", two of the 24 solar terms in Chinese calendar and its relation to corresponding tea drinking and health. 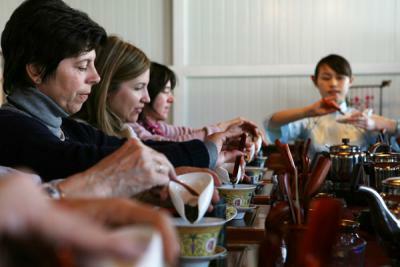 Finally, savour several varieties of the tea and, if you like, try your hands making and serving the tea. 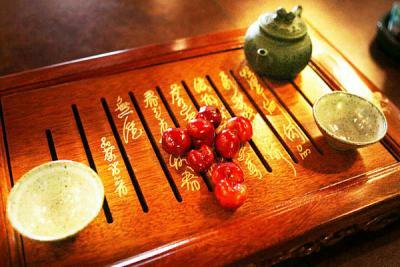 The event is an opportunity to learn about the tea introduced in the CCC's Beijing Maliandao Tea Market day-tour in more detail.